Edsel Ford was the president of the Ford Motor Company from 1919 to 1943. When he returned from a tour of Europe in 1932, Edsel Ford turned to Ford’s chief stylist, E.T. 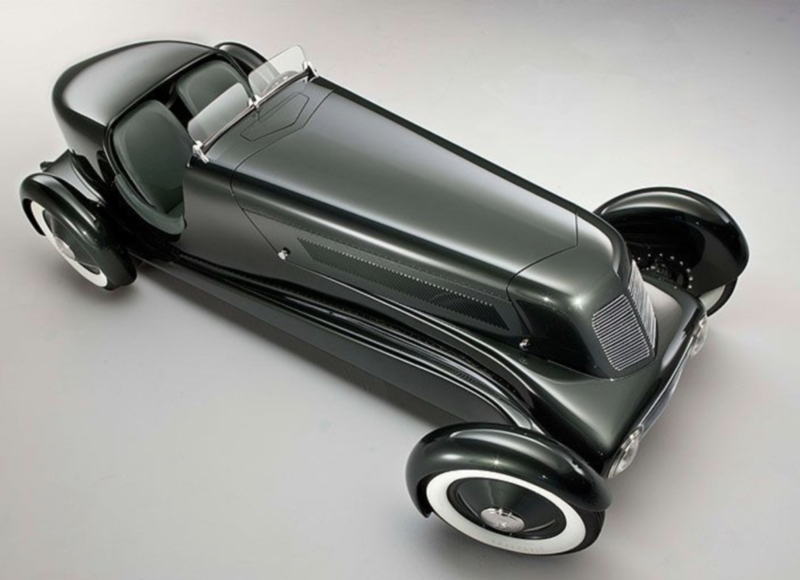 Gregorie, to create a sports car like what he had seen in Europe. 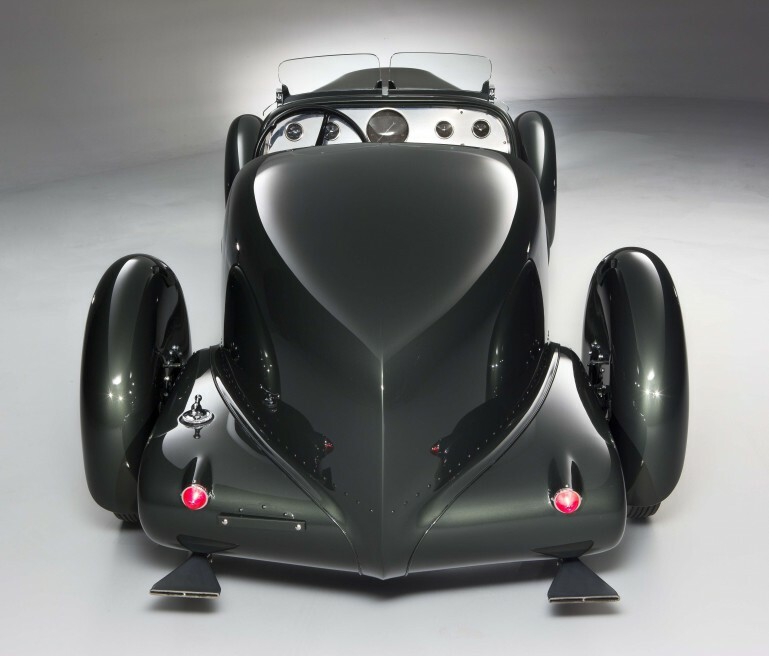 Built on a Ford ’34 Model 40 frame, the Special Speedster is a work of art. 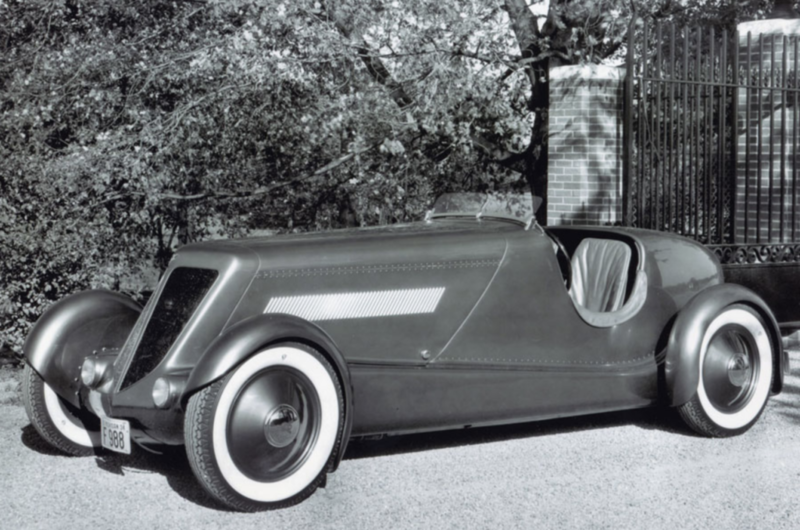 The body was aluminum over a tubular aluminum frame, crafted by Ford’s Aircraft Division. An extreme rear cockpit, looked out over an elongated hood. All four wheels are at the car’s corners. The cockpit featured Lincoln period instruments, leather seats, simple windscreens, and no doors or top. The instruments were replaced by Stewart-Warner gauges in 1940. 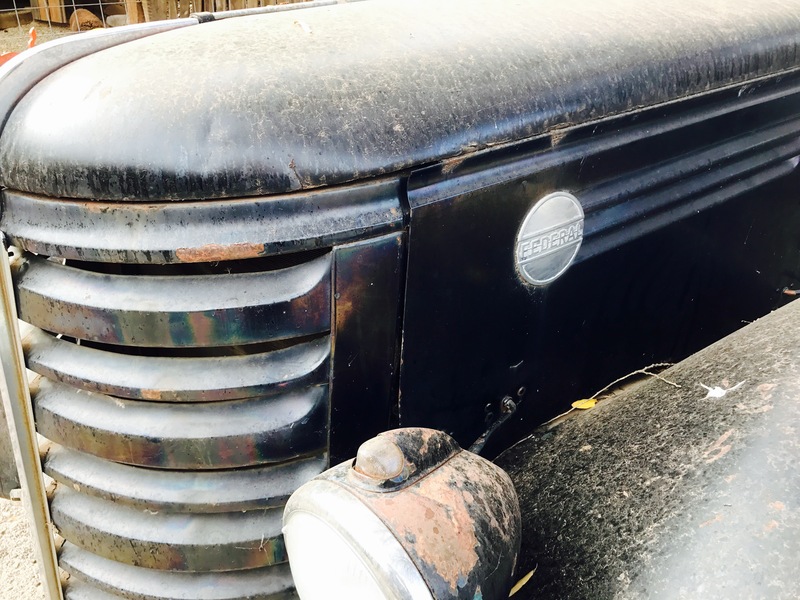 Originally powered by a stock Model 40, 75 HP Flathead V8, the engine was replaced in 1939 after a winter freeze cracked the block! 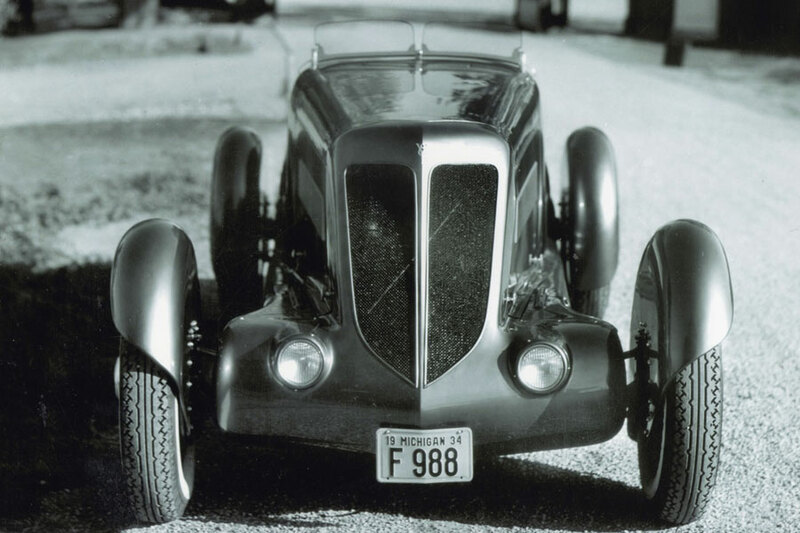 Tsk, tsk… The Speedster is now powered by a 100 HP, Mercury 239 Flathead V8. 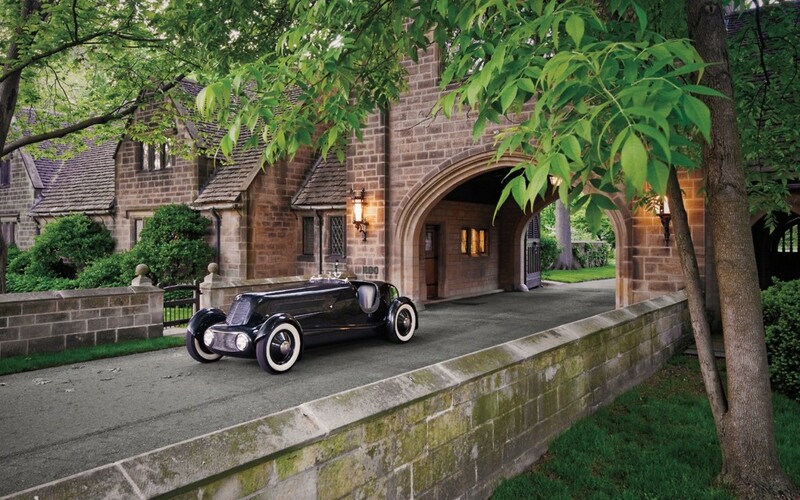 The Special Speedster can be seen at the Edsel and Eleanor Ford House in Grosse Pointe Shores, Michigan. 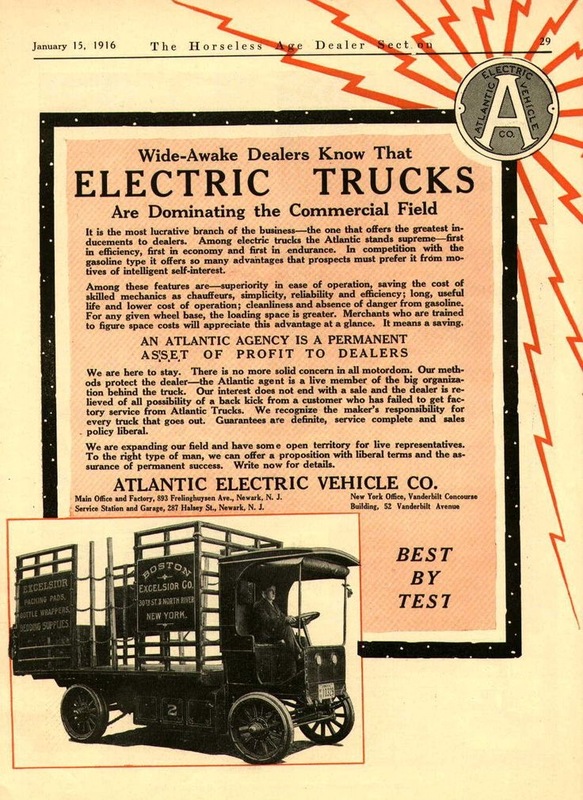 The Commercial Truck Company of Philadelphia produced large electric trucks between 1908-1927. The Curtis Publishing Company bought 22 of the C-T Model A 10’s. 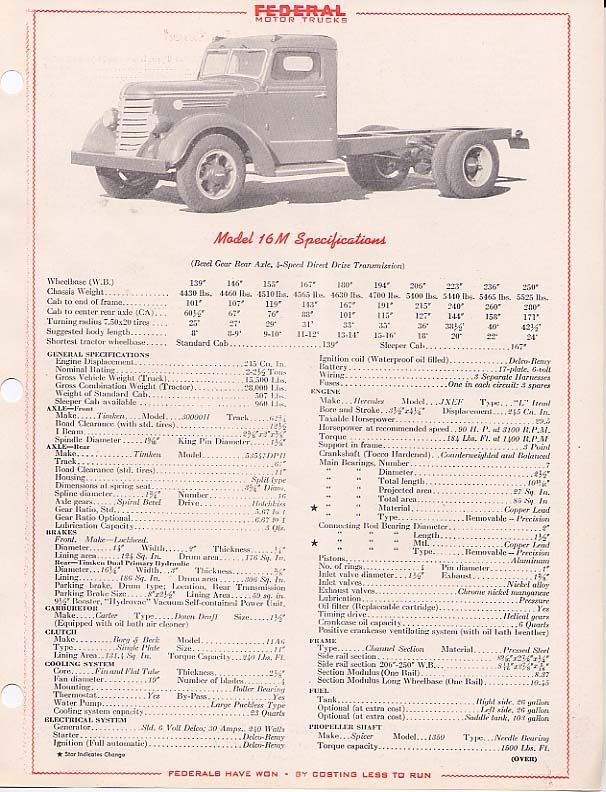 These trucks worked nearly 24 hours a day in shifts, running bulk paper to the plant, and finished newspapers and magazines to the Post Office and to customers. Some units also hauled coal to run the huge boilers at the publishing plant. 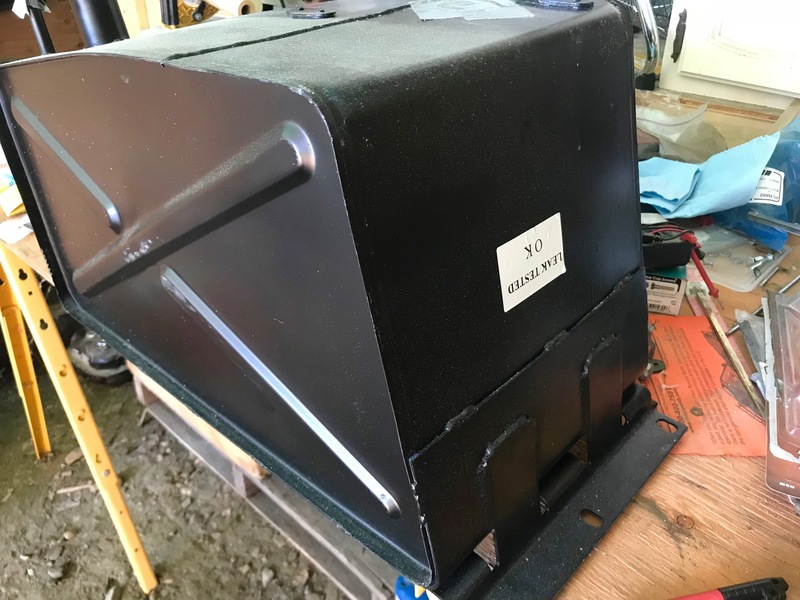 45 lead acid batteries were used to power the four GE electric motors, for a top speed of 12mph empty. 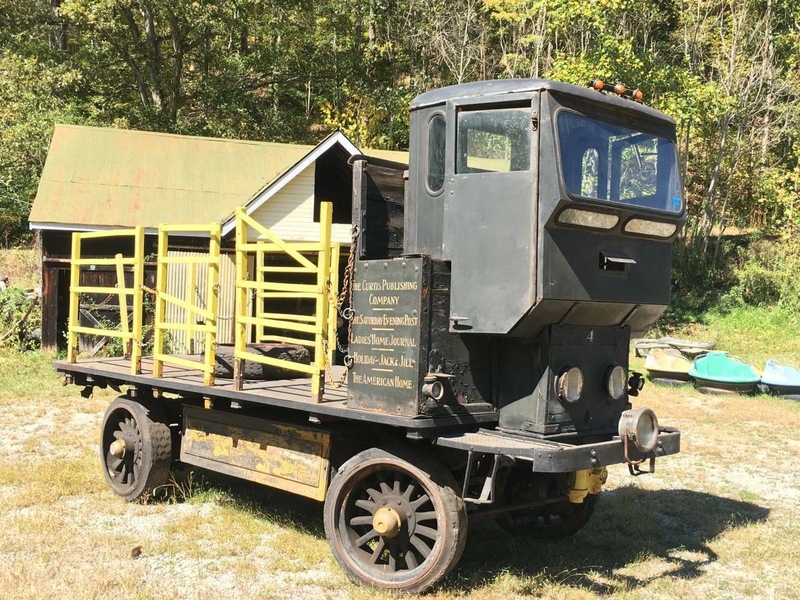 Keep in mind that the trucks were purchased to replace draft horses pulling carts, and the speed limit at the time was 10mph. The trucks could haul a max load of 10 tons at 8mph. 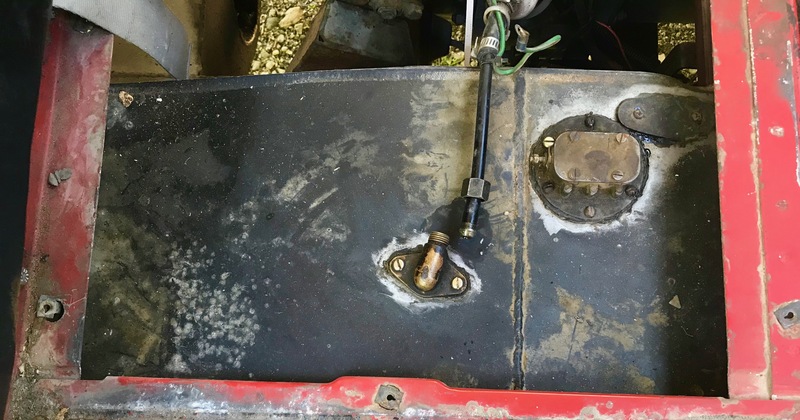 A truck could operate 22 hours on a charge, and was recharged after 2 hours. 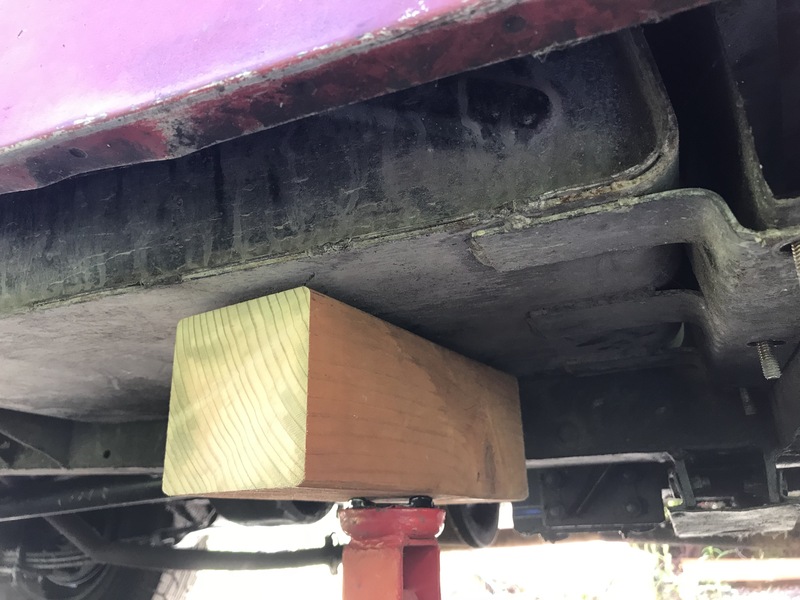 Today, five 12v batteries would operate the truck at full power, but one battery will move the vehicle. 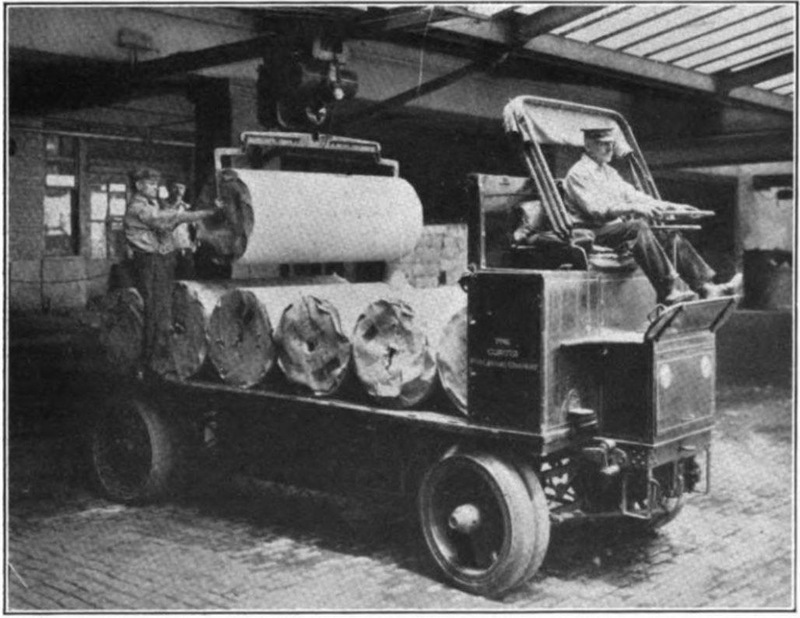 Curtis Publishing operated the 22 vehicles between the years of 1912 and 1964. Of those original 22, 15 are known to still exist. 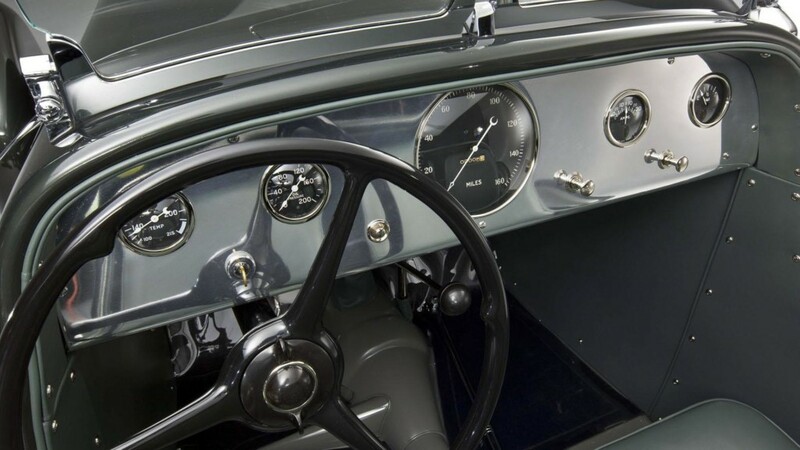 The steering column had two wheels, one to turn the front tires and the second to control forward and reverse as well as the throttle. The 15,700 pound truck has a 132″ wheelbase, and each wheel gets power from its own GE 85-volt, 10-amp motor. The tires were solid rubber. 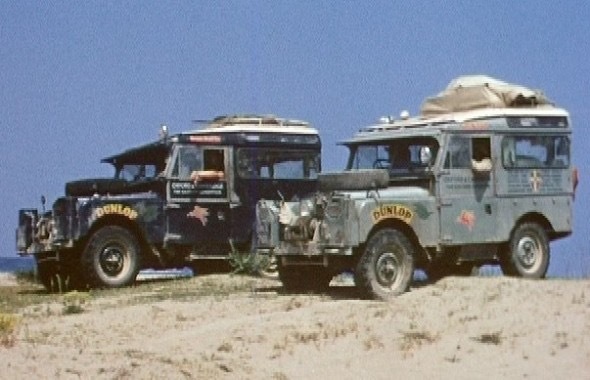 In 1955, two Land Rovers with six college students left London to see if they could trek all the way to Singapore. Officially, the adventure was tagged “The Oxford and Cambridge Far Eastern Expedition”, but eventually it became known simply as First Overland. 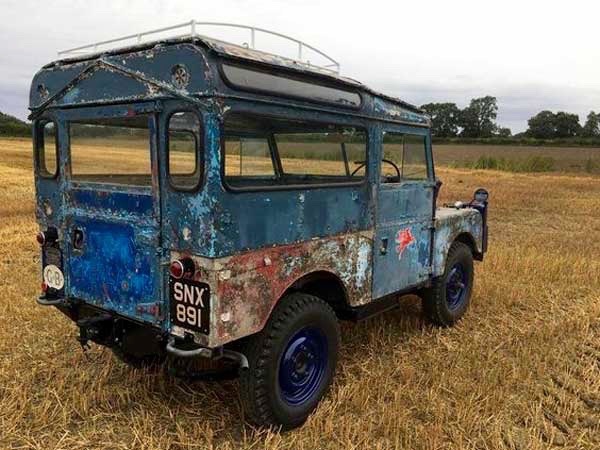 The two Series I Land Rovers were christened “Cambridge” and “Oxford”, with one painted the light blue of Cambridge and the other the darker blue of Oxford. The six adventurers and their Rovers, were helped out by a young BBC producer by the name of David Attenborough. Attenborough supplied the film that would document the expedition. After successfully driving to Singapore, the young men returned home in 1956, and the footage was turned into a documentary film. Tim Slessor would write the now iconic expedition story: “First Overland”. The Land Rovers, however, would follow a different road. Cambridge found its way to Iran a few years after First Overland was completed, and was never seen, nor heard from again. 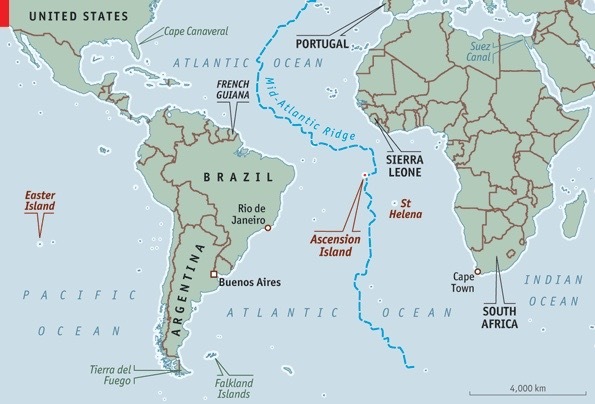 The other, Oxford, journeyed to the Ascension Island, which is in the middle of the South Atlantic Ocean. There it was used until sometime in the 1990’s, when it was parked, and has been rotting away since then. 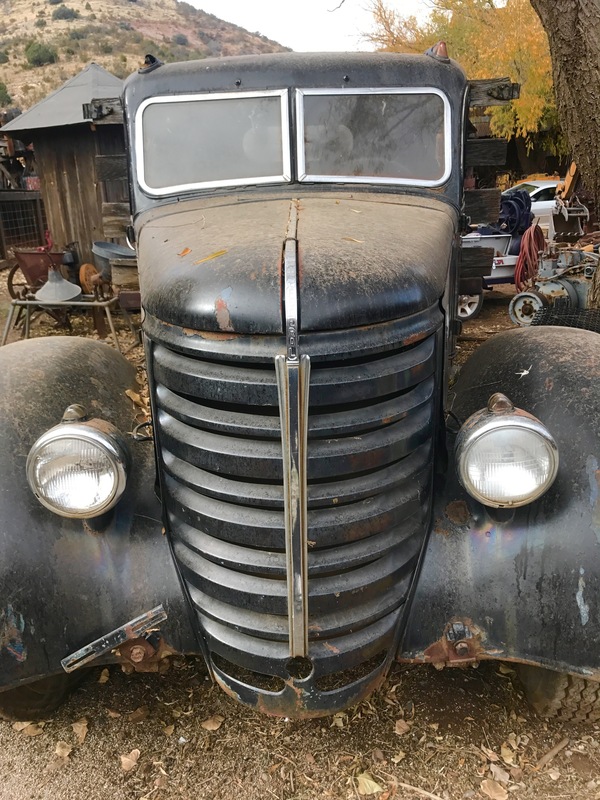 Finally, Adam Bennet of York saved the tired, old, metal traveler from its apparent fate. 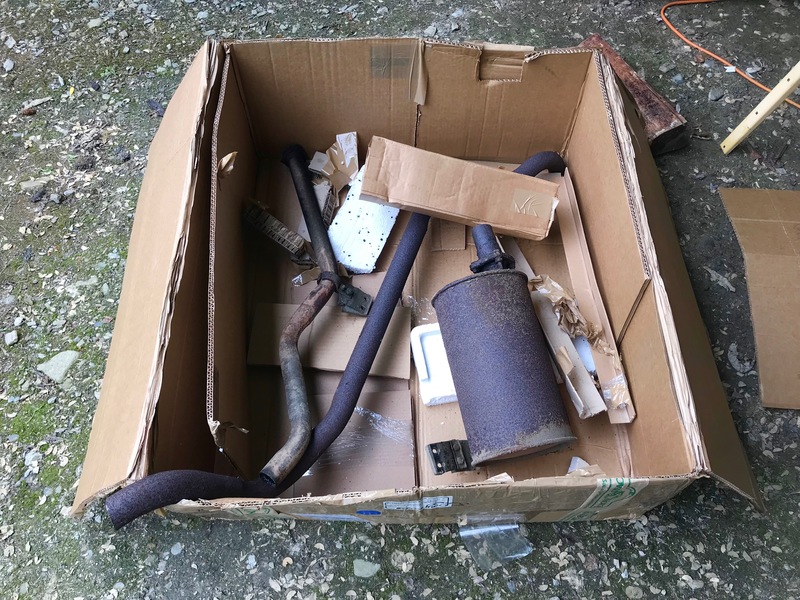 The Land Rover was returned to the U.K., where it has been brought back to life. 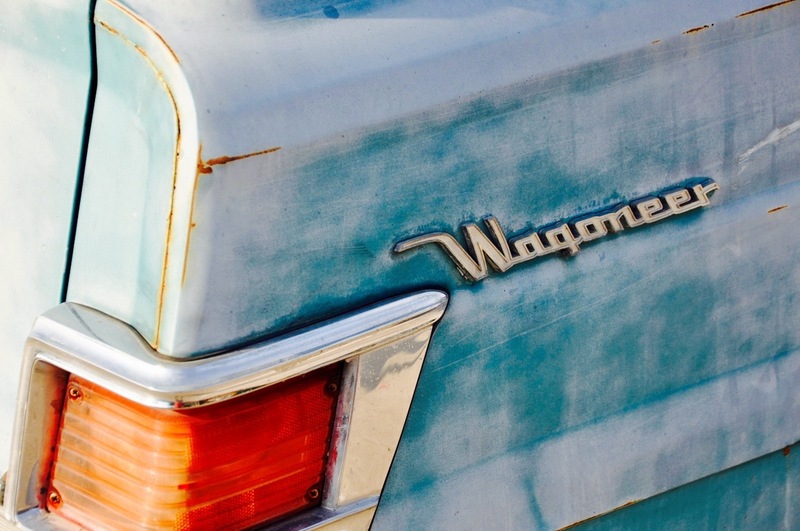 It has a few more battle scars, but it is back in driving condition. BBC has a video out with the surviving members of the Far Eastern Expedition getting behind the wheel of Oxford for one more drive.